Overview... a quirky 19th century scientist. Jane followed her father both in his profession as a biologist and into the African rainforest to study wildlife. 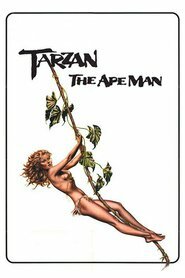 Though she plans to remain an objective observer, she quickly gets up close and personal with one unusual subject: a handsome man named Tarzan who was raised by gorillas. Personality... inquisitive, eccentric, and fearless. Instead of running away from danger, Jane runs towards it—usually to study it. She has an unmatched zest for life and while she can be a little incomprehensible when she gets overly excited, her big and generous heart always speak volumes. Jane's popularity ranking on CharacTour is #184 out of 5,000+ characters. See our top-ranked characters and read their profiles. 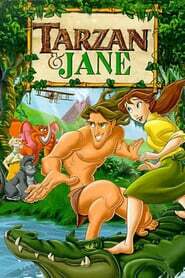 Tarzan: The Epic Adventures is a syndicated series that aired for one season. 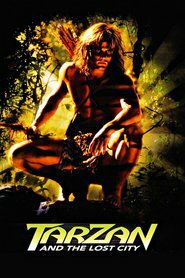 It focuses on the character of Tarzan in his early years, after his first exposure to civilization, but before his marriage to Jane. The series uses much of the mythology of Edgar Rice Burroughs' books as background material. 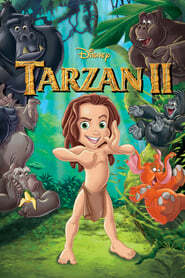 This version of Tarzan was filmed in the Sun City resort in South Africa, making it one of the few Tarzan productions to actually film on that continent. The character of Nicholas Rokoff, and the fact that Tarzan is not yet married, set this series in-between the two halves of The Return of Tarzan. R. A. Salvatore wrote an authorized Tarzan novel based on pilot script which was published as a trade-paperback in 1996, and a mass-market paperback in 1997. 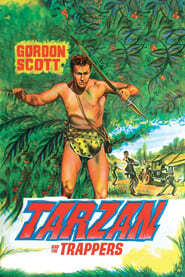 Tarzan goes up against a villian by the name of Schroeder, who is trapping animals and selling them illegally to zoos. A twist is thrown into the plot when Schroeder's brother, with the help of money-hungry trader Lapin, hunts a different kind of quarry, human game. Now Tarzan must not only fight to save the animals of the jungle, but he must also save himself. Experience the beginning of the legend with Disney's Tarzan ?, a hilarious, all-new, animated motion picture loaded with laughs, irresistible new songs by Phil Collins, and the inspired voice talent of Glenn Close, George Carlin, and Emmy Award winner Brad Garrett. Before he was King of the Jungle, Tarzan was an awkward young kid just trying to fit in. 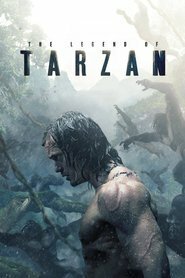 When one of his missteps puts his family in jeopardy, Tarzan decides they would be better off without him. His thrilling new journey brings him face to face with the mysterious Zugor, the most powerful force in the land. 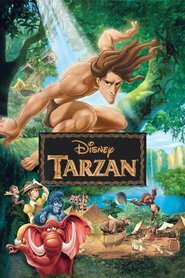 Together, Tarzan and Zugor discover that being different is not a weakness and that friends and family are the greatest strength of all. This action-packed adventure is sure to delight the entire family. Get ready to GO APE over Disney's wild, new Tarzan ?.